In your home, sometimes a good amount of contrast can really bring out the overall beauty of the area. 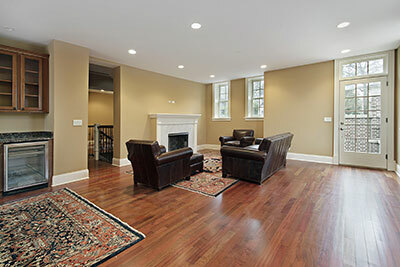 Area rugs are normally the go to item to provide this, as they can be bought in a variety of shapes, colors, and sizes. Most of the time, you will be placing them in spots where they can be seen all around, such as living rooms. With all of the people walking around on your rug, you would think that it may need some scheduled cleanings. Unfortunately, most people who own area rugs don’t realize that their rugs can be damaged by neglect of cleaning. Most household cleaners won’t do your rug justice, as they can’t always dig deep into the fabrics for a full cleaning. And to add on to this, whenever you have an area rug, you most likely either use it to walk onto or to have it as a softer standing area for your furniture. Improper cleaning methods that are used to clean area rugs can cause much more harm than good, and can lead your rug to becoming discolored or rougher than it once was. With all of the possible issues you could have, it seems only best to have professional help in order to be sure your rugs are cleaned right. 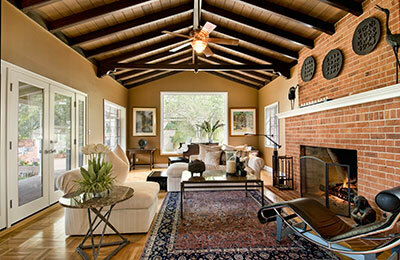 Whenever your rugs need a good cleaning, give Boerne Carpet Cleaning Pros a call. We will talk to you about your rugs and the type of care they may need. And it doesn’t only have to be the rugs that are constantly being walked on either. Dust can collect on the rugs that aren’t being stepped on as much, as well as the hardening of the fabrics after being left in the same position for so long. Since area rugs are much smaller than a whole room of carpet, they can contain very delicate patterns of weaving and coloring that can make it difficult to clean them with just any process. 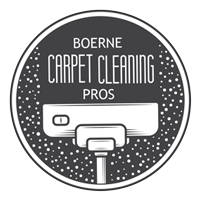 With Boerne Carpet Cleaning Pros, you can be assured we will never rush the cleaning process. We have a solid method of steps to help us be sure your rug is cleaned as well as it can possibly be. We hate the thought of neglecting such delicate pieces of art in your home, so we take our time with every single rug to make sure they are cleaned right. In certain situations, we may need to fully submerge the rug in order to clean it fully. We understand the great color that rugs can add to your home, and we wouldn’t want to damage anything like that. We take great pride in our professional satisfaction proven methods to make sure your rugs are cleaned up to their original looks. Any time you call us for area rug cleaning, you can be sure we will only use the best equipment and steps to get your rugs looking in top shape for the future. Don’t wait for your rugs to lose their touch, and call us today for our professional area rug cleaning service.